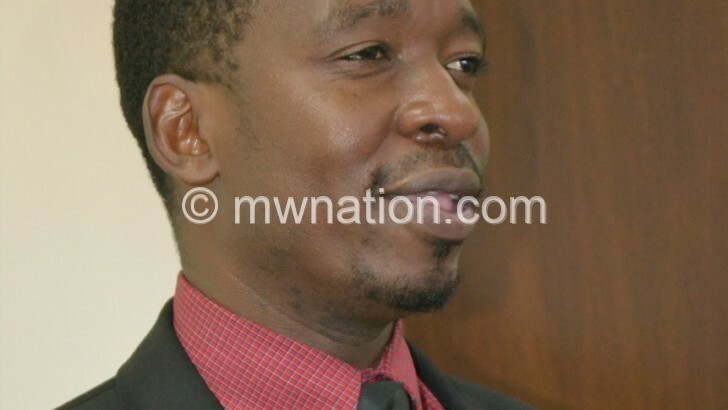 Public tax collector Malawi Revenue Authority (MRA) has warned taxpayers and the business community to avoid engaging intermediaries who roam around its offices. In an interview last week, MRA head of corporate affairs Steve Kapoloma said these intermediaries demand money from unsuspecting taxpayers to access the documents. “These middlemen are just taking advantage of the taxpayers who do not know that the documents that are required in paying tax are free of charge,” he said. In a statement published on its website, MRA explained the services customers should pay for, saying many people have been duped by these intermediaries. It said some of the taxpayers have been paying K10 000 to access forms such as Customs Clearance Certificate (CCC), Temporary Importation Permit (TIP) and C180 forms. The CCC is a document that shows that custom duty has been paid, TIP is issued for temporal goods which come in the country for a short period and the C180 document is issued for disposal of vehicles or any other goods declared duty free on importation into Malawi under customs privileges or diplomatic immunities. This means the taxpayers may pay K10 000, which is a processing fee, but not payment for the documents. In an interview, one of the taxpayers, Goodson Likupe, blamed the public tax collector and the business community for this scenario. He said MRA should ensure that people are aware of the services they need to pay for and also dealing with these intermediaries. “It is the duty of MRA to ensure that people are not ignorant on issues to do with clearance forms. There is not much effort from MRA in ensuring that people are aware of the services that the authority offers. “The authority should conduct awareness campaigns, explaining to the taxpayers on the procedures to follow and who to go to for a particular service. If this could be put in place, cases of people being duped by these people will be minimised,” he said. He urged the taxpayers and the business community to take it as a personal responsibility in getting to know the procedures they have to follow when paying taxes. MRA has put posters at Blantyre Port, Lilongwe Port, Mzuzu Port and Songwe and Mwanza border stations advising taxpayers against using the services of intermediaries.